Film ► Moana (2016) - "You're Welcome!" 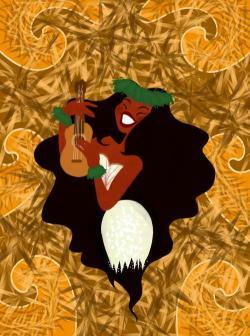 Next comes the return of the famous Disney directing duo Ron Celements and John Musker with Moana. This film is a Polynesian story that follows island inhabitants and tiki idols “made famous the world over.” This very much gives an Enchanted Tiki Room vibe and could be a potential tie-in to that ride and the parks. The style of this film’s animation is unknown, but it will either be their first CGI film or a CGI/2D hybrid much like the short Paperman. 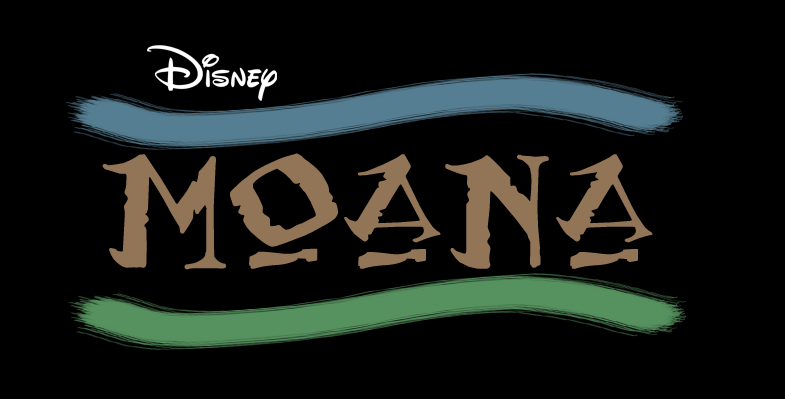 New Disney Animation Films Announced: 'Zootopia', 'Giants', 'Moana' & More! Not much on this film yet, but I felt that since it uses the same CG/2D style that Paperman did, this would be a good topic to have around. Just yesterday, an interview with John Lasseter came out where he pretty bluntly said 2D wasn't dead and I think this might be what he meant. 2D animation is still evolving even now and I think Disney is prepping to make this their future legacy. So this is the mystery movie they've been working on, eh? Sounds fun! Excited to see the new animation style used again! It was so gorgeous in Paperman and really helped to make that short something special, so if this is the route Disney decides to pursue for their future... I'm fine with it. I'm very excited for this, though. Hoping this animation technique is used more often! It's something that could make Disney animation unique. Like others have stated, I'm sold on this movie only because it uses the same style as Paperman. Moana has been confirmed to not use the Paperman style, sadly. This I learned in a discussion in the Ultimatedisney.com forum from someone whom I shall quote here. It turns out Moana will be indeed in ordinary CG. A member of the Italian board Disney Digital Forum named Scissorhands attended the D23 Expo and asked around about Moana. Here's what he found out. I had the opportunity to briefly talk to Ron Clements and John Musker. You can imagine my excitement. I asked if there is any chance their film will be in 2D. They answered diplomatically saying it would be very very very difficult (so no) and that in any case the film is actually in the early stages of development. Then I turned around and they were gone! I wanted to ask if there was at least a possibility of using the Paperman technique. Oh, well. Given the very nature of the internet, I still take this with a grain of salt, but sadly, it seems believable. Think I'll wait for word for other sources as well before taking it to heart. Yeah, there seems to be some confusion, now. Here's a blog post saying it's still gonna be done in the style. 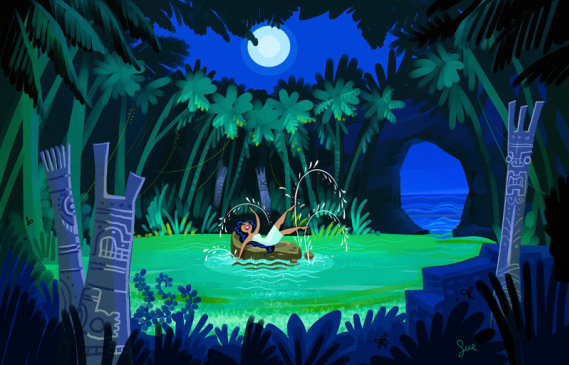 and the most exciting project on the slate as far as we're concerned—"Moana," a Polynesian fairytale directed by Ron Clements and John Musker, two genuine Disney legends who directed "The Little Mermaid," "Aladdin" and "Princess and the Frog." What makes this project even more exciting is that it will be the first feature-length production to utilize the 2D/3D hybridization style that was first exhibited in last year's Academy Award-winning short film "Paperman" (and in the impressively resurrected Mickey Mouse short "Get A Horse," which will play with "Frozen"). Yes to all of this! I am so ready for this film. Journey, probably no male love interest (please Disney don't do it, or if you do make it implied like in Atlantis), and demi-gods/spirits/mythology in general that isn't associated to Greek/Roman anything yesssss. This please. I'm all for adventure. I hope they don't sterilise the style at all, those concepts look cool. i have a feeling they probably will, unfortunately. typically there's a ton of concept art done for disney films and some of it looks nothing like the finished film. That's true, unfortunately. The designs that Chaser posted probably won't be what we see in the film. Oh well, I'm sure the end result will still look stunning. Really hoping they go this route with the animation. 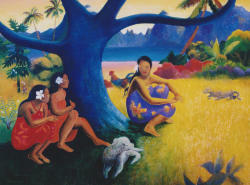 Moana is coming 2016 rather than 2018! Two year bump up!